I decided to gamble and bought some expired Fujicolor 100 from EBay. Many people are selling this film for VERY cheap. It all expired in 2010. I bought 60 rolls at $0.75 per roll and free shipping. It came in today and I took a roll and shot it out in a couple of minutes. 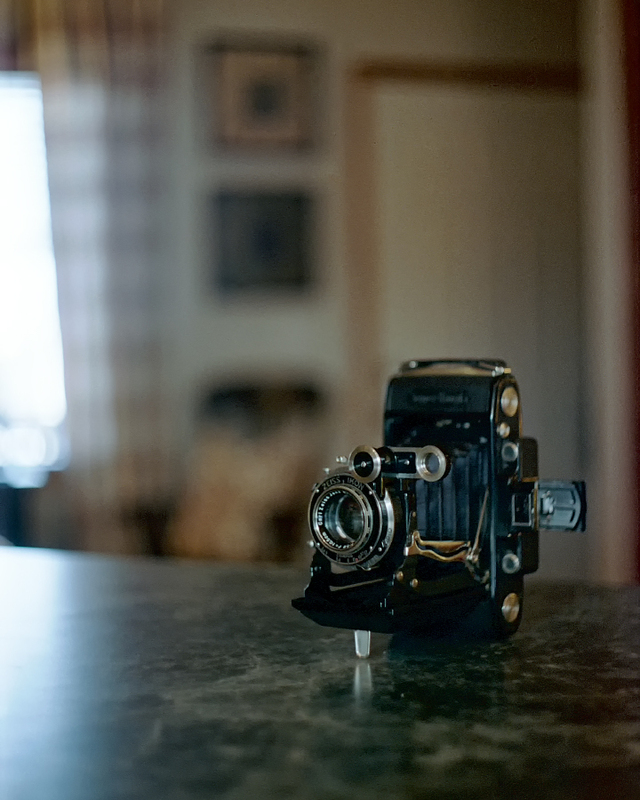 I used my 1956 Kiev II rangfinder and Helios 103 55mm F1.8 lens. 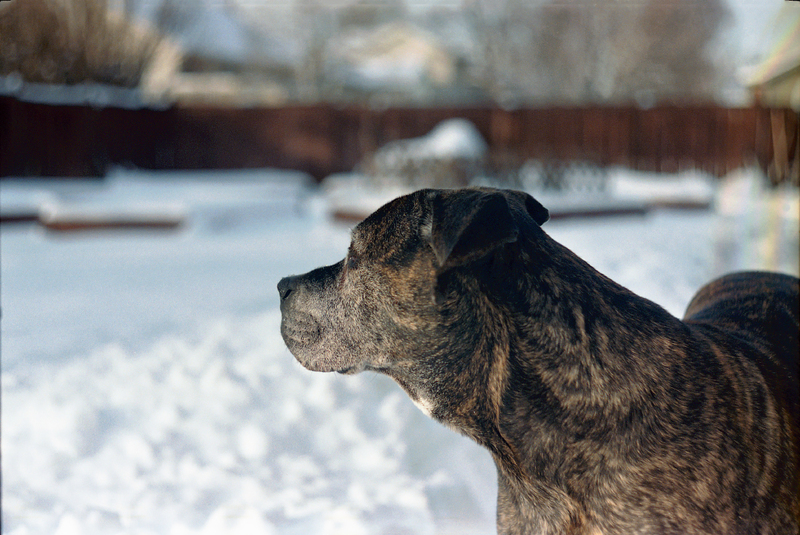 I didn't have any fresh C-41 mixed, but I did have some VERY old C-41 that was last used over a year ago. Saying all that, and especially using very old chemicals, I'm happy with the results. I am going to order a fresh C-41 kit and see if I get even better results. I'm hoping for a little less grain, but I really can't complain for $0.75 a roll! Wow, those are excellent results! Did you do any color correcting to the images? I often find outdated color film to have shifts in color. But that looks so nice I think I'm gonna see if I can find me some too. I scanned them in using the auto setting on Epson scan software. The colors were very close to these, but I adjusted them very slightly to my liking using Nik Efex plugin. The guy I bought mine from doesn't have any left, but here is another for $0.79 a roll, have to buy 100 though. And here's one for $1.10 a roll. I am not surprised by the fact that 7 years expired film is still this good, i have used much older films with success. What really surprised me is the fact that you have used very expired C41 chems and it still gives a really good outcome!! I plan on starting to develop my own colorfilms this year, i am about to order a kit, what worried me most is the shelf life as it may force me to collect my films and develop them in a batch. Your results however make it look like it's not too big a problem. Which C41 kit are you using? Very plausible colour in the two Ikonta pictures, particularly the one taken indoors. 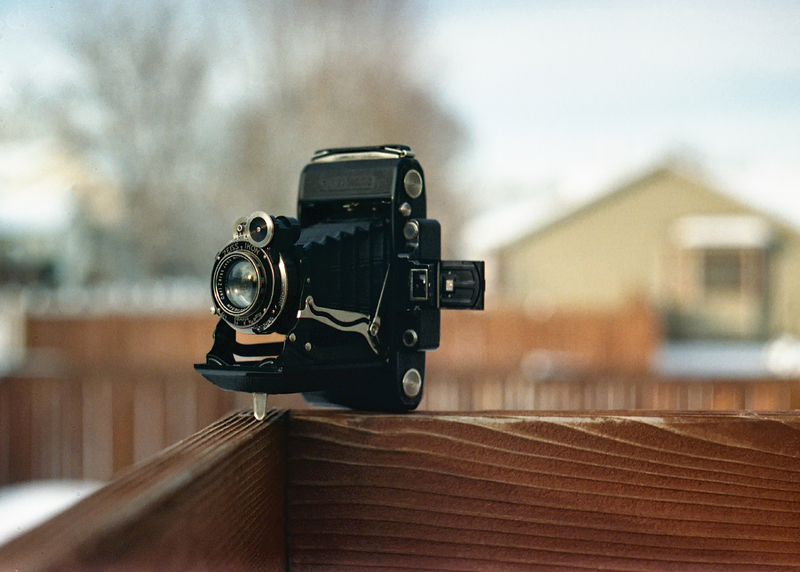 The Film Photography Project is the cheapest place to get it. They also have a lot of very interesting films there, film you can't really get anywhere else. For the C-41 kit, I used distilled water. I store the mixed chemicals in brown glass bale top bottles, which seal very well and don't let a lot of light in. I get the 1L and 500ml bottles from a local home brewing store. After using the chemicals, I spray a little butane into the top of each bottle before closing them up. This displaces the oxygen and puts and inert gas over the top of the chemicals so they won't oxidate. Some good tips, thanks for that! I'm in the Netherlands, so i'm buying in the EU. I'll probably buy the Tetenal kit, it's 24,50 Euros for 1 ltr.